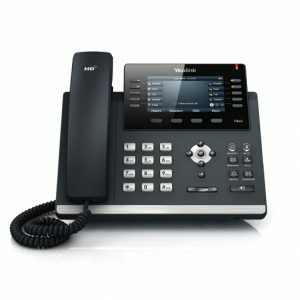 The Yealink T4 series is intended for discerning users with very high expectations of IP phones. It has been designed specifically for people who take great satisfaction in experiencing excellence actually being delivered. Revolutionary in appearance and advanced technical design, the T4 series is not only pleasurable and practical to use but also offers up to 4.3 inch 480 x 272 pixels extra-large display screens that make pen and paper redundant in the busy office environment. The T4 series Yealink has set out to achieve the ideal marriage of perfection with performance. 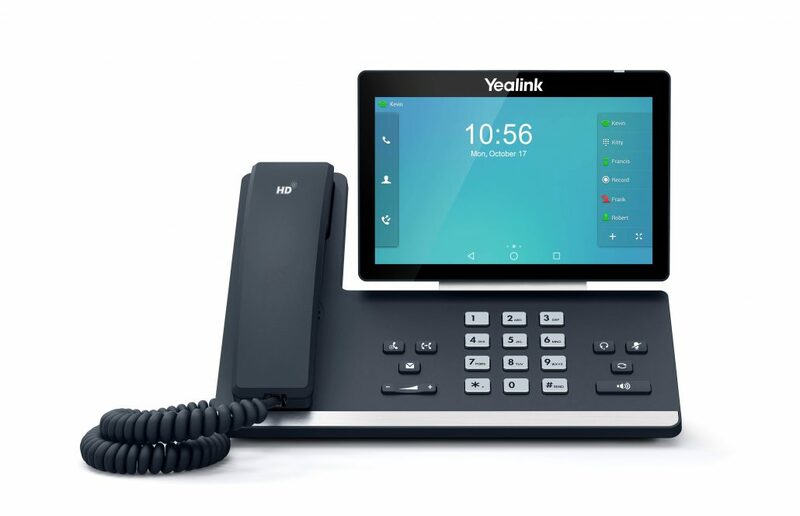 The T5 Series IP Phone is one of Yealink’s most recent innovations for managers with demanding integrated communication needs. It has been designed as a future-proofed infrastructure investment that provides a seamless migration to modern GigE-based networks. Dual-port Gigabit Ethernet connections ensure flexible installation options and lower cabling costs. With its large, high-resolution TFT color display, the T5 Series IP Phone offers a brilliant presentation of caller information, with a user interface designed for clarity and intuitive operation. Equipped with the TI Aries chipset, HD handset, HD speaker and HD codec (G.722), it gives an unrivalled, lifelike audio experience, plus a host of telephony features to increase efficiency.